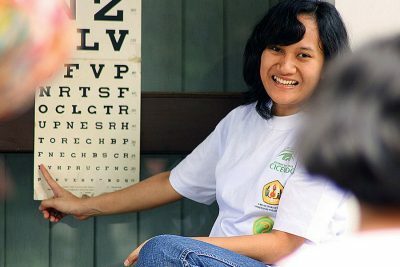 World Sight Day is an annual day of awareness held on the second Thursday of October. 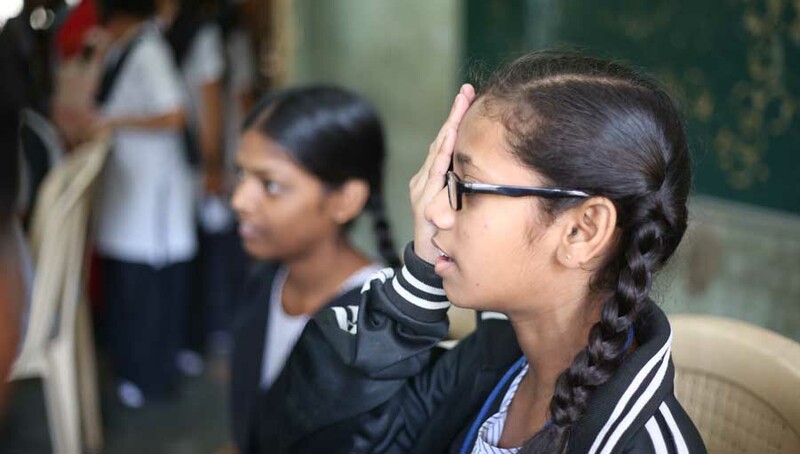 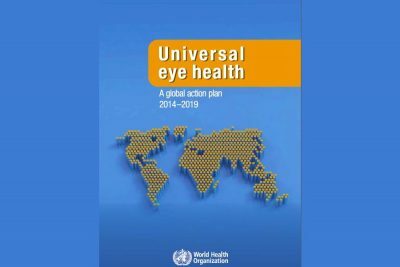 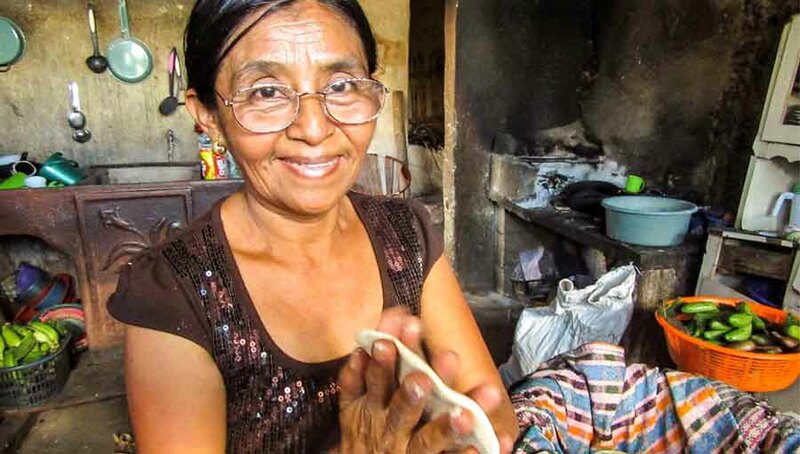 A Global Target of reducing prevalence of avoidable visual impairment by 25% by 2019. 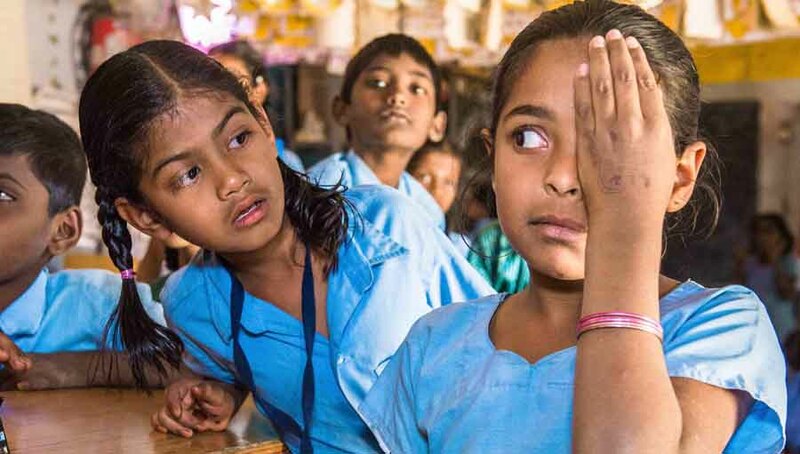 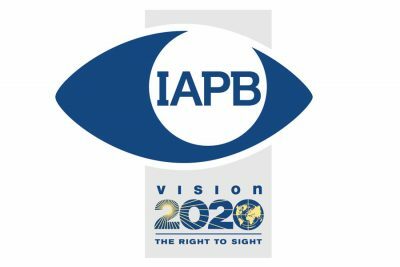 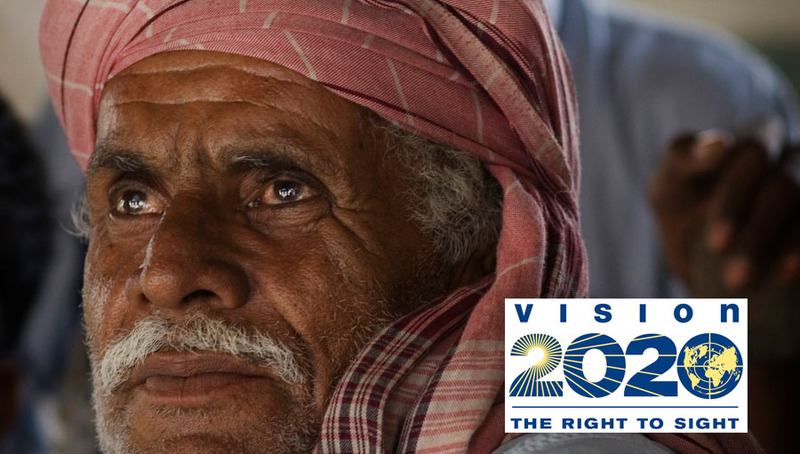 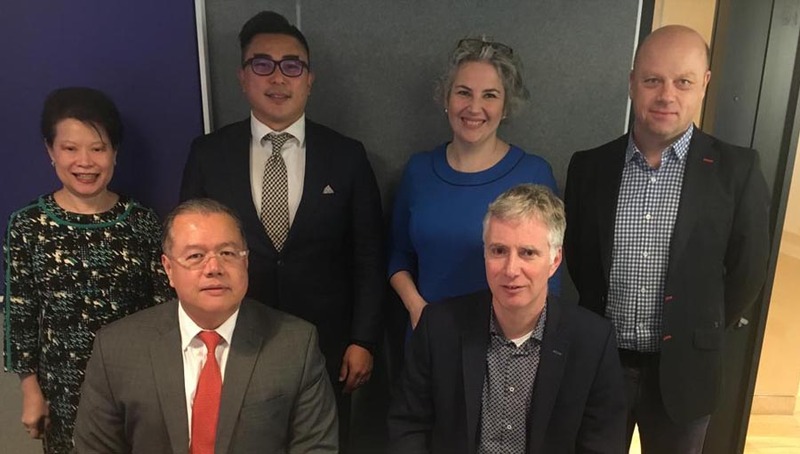 IAPB is the organisation that runs the VISION 2020:The Right to Sight global initiative.